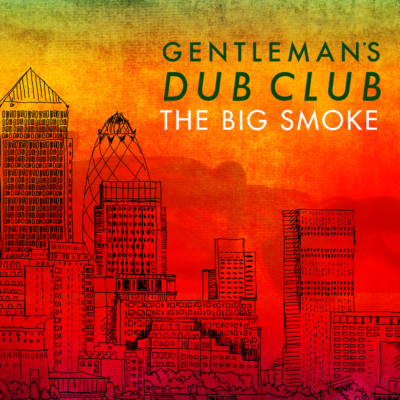 Gentleman’s Dub Club was formed in 2006 in the basement of number 44 Headingley Lane, Leeds. 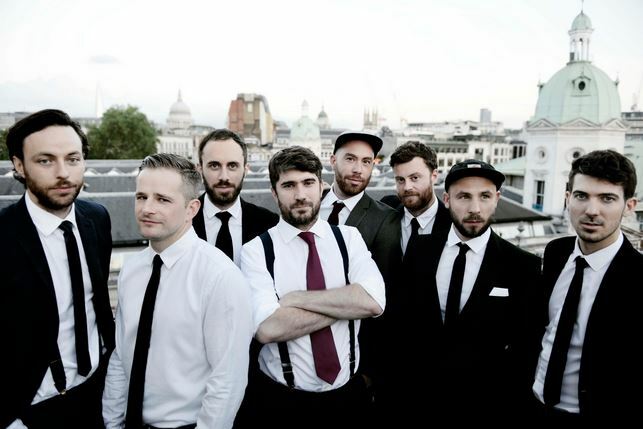 The band consists of 9 members: Jonathan Scratchley (Vocals), Tommy Evans (Drums), Kola Bello (Keys), Nick Tyson (Guitar), Toby Davies (Bass, Synths), Niall Lavelle (Percussion), Matt Roberts (Trumpet), Kieren Gallagher (Sax) and Harry Devenish (Sound). 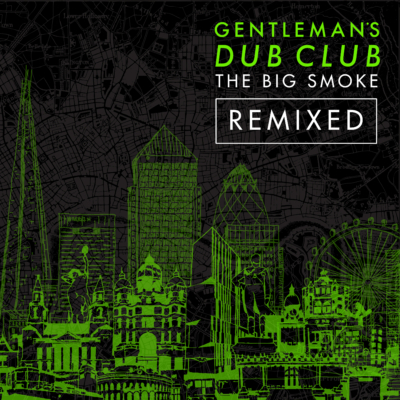 Having built a reputation on consistently delivering one of the most energetic and exhilarating live shows to emerge from the UK bass music scene, the Gents’ antics have seen them astound crowds from Goa to Glastonbury, Bestival, V Fest, Secret Garden Party and Poland’s Ostroda Reggae Festival, not to mention the biggest bass-music festival in the world – Croatia’s Outlook Festival. 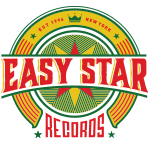 Their records hail support from some of the UK’s most prominent underground representatives including Huw Stephens (BBC Radio 1), Rob Da Bank (BBC Radio 1), David Rodigan (BBC 1XTRA ) and Don Letts (BBC Radio 6 music). 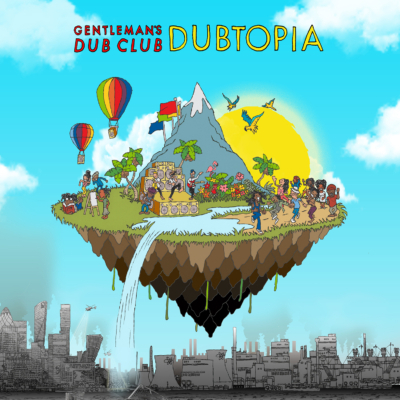 Gentleman’s Dub Club have supported a number of established artists such as Roots Manuva, The Streets, The Wailers, Busy Signal, U-Roy, and Finley Quaye. 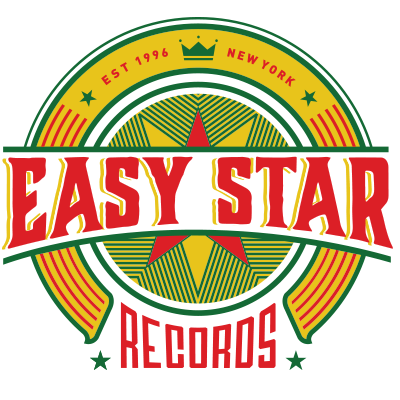 Their debut on Easy Star Records was the 2015 release The Big Smoke, which showed new growth in songwriting for the band, as well as documenting the move from Leeds to a new home base in London.